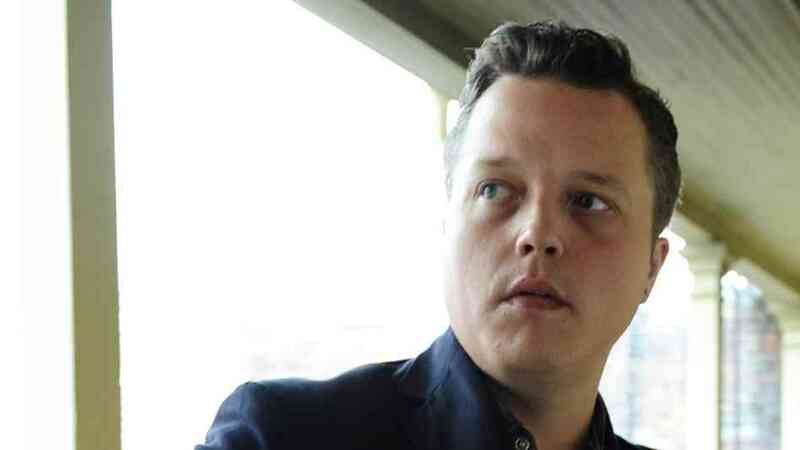 Jason Isbell | True Endeavors Presents: music, tours, tickets, mp3 downloads, concert pictures, videos, Madison WI. Fair warning, Jason Isbell fans: tickets for his Friday night show at the Barrymore Theatre are dangerously close to selling out. 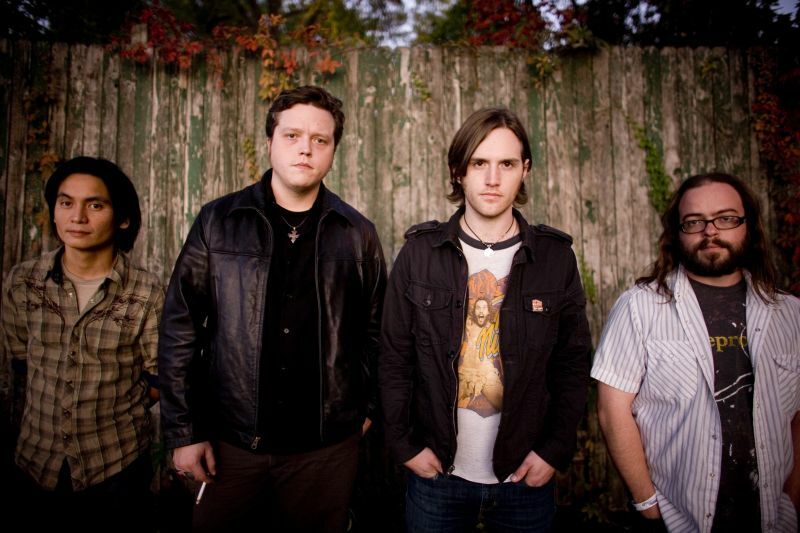 If you want to see the man behind Southeastern, the album that Mojo calls a “[fusion] of gothic Memphis blues and Nashville tenderness,” click here to grab your tickets before they’re all gone! 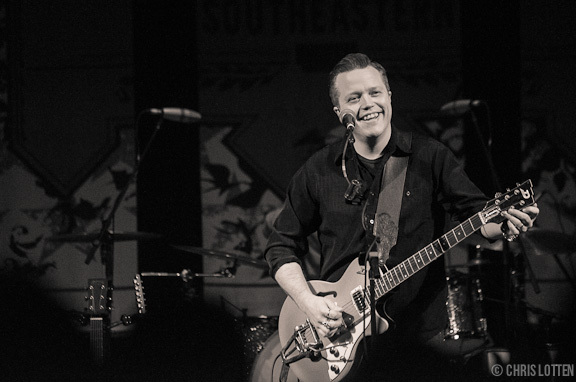 Jason Isbell recently paid a visit to the Austin City Limits‘ stage to perform songs from his much-adored Southeastern album. PopMatters, for instance, remarked, “[The album is] a poignant, reflective, and very often frank portrayal of humanity’s dual impulses authored by someone who has lived several chapters, yet knows the story is constantly being rewritten. Click here to watch his arresting ACL set (along with songwriting royalty, Neko Case)! Don’t miss Jason when he rolls into Madison for his February 7 performance at The Barrymore.